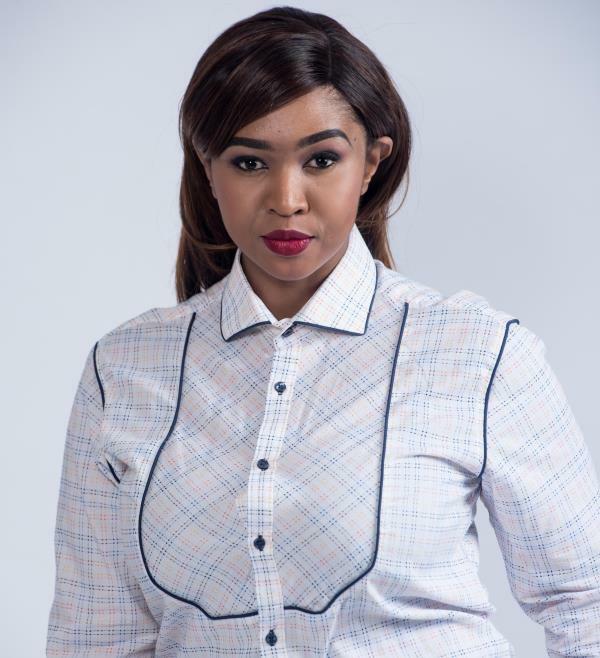 For all her strides in business and philanthropy, Ayanda Ncwane remains something of an enigma. 1. She’s a profound singer. Yes, Ayanda can actually hold a tune. 2. She’s the creator of the Ayanda Ncwane Women’s Carnival, an annual event in her home town, Ndwedwe in KwaZulu-Natal. The event is meant to encourage dialogue among the Durban women’s community and it allows them to exhibit their businesses. 3. One of her secret talents is crossing her eyes and shaking them really fast. It’s one of Beyoncé’s talents, too. Ayanda can also do impressions and imitate people’s voices. 4. She always leads the studio in prayer when it’s time for her husband, Sfiso, to lay down new material. 5. She doesn’t drink alcohol. 6. She can’t go a day without prayer and her cellphone. “I also strangely carry two bags at a time,” she says. 7. She’s a trained opera singer and fancies herself a farmer. “I think I was born an actress and opera singer. I did drama at school and was trained to sing opera since I was seven years old. I grew up as a girl scout. I know I am a farmer; I started planting with my granny as early as 11 years old,” she says.